WITH NO BLOOD CIRCULATION, ZOMBIES CRUMBLE. IS KILLER, ZOMBIES STOP, DROP, AND DANCE TO MICHAEL JACKSON – EVERY TIME. JUMPING, RUNNING, OR CLIMBING TO GET AROUND VARIOUS OBSTACLES IN THE QUICKEST AND MOST EFFICIENT MANNER POSSIBLE. START PRACTICING. IF YOU CAN KEEP THE CAT VIDEOS COMING, YOU’LL HAVE ENOUGH TIME TO OUTRUN YOUR FRIENDS. 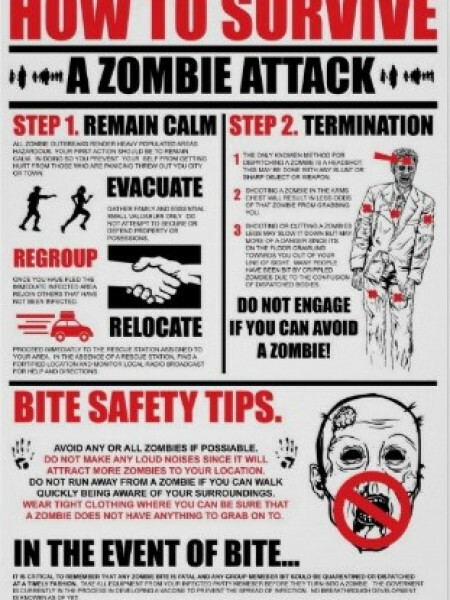 BOTTOM LINE: ZOMBIES ARE CLUELESS AND CLUTZY. SINGLE SITUATION DUCT TAPE CAN’T HANDLE. 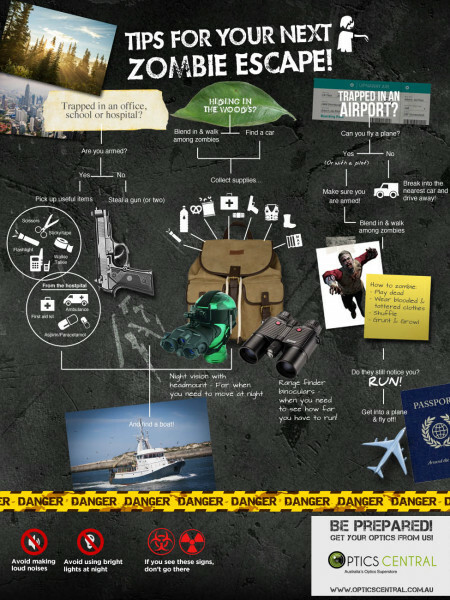 Are you prepared for the zombie apocalypse? If not, you really should be. 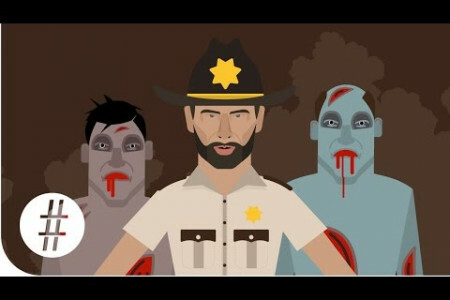 Zombies are deadly but if you follow these tips and tricks, you’ll survive like a pro! All you need is the right gear, Micha...	el Jackson’s “Thriller,” and a Costco in Canada. Then you’ll be set to ward off those brain-eating fiends."